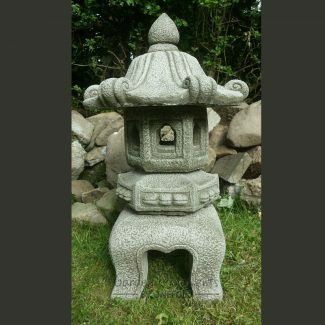 Inspired by the Three Wise Monkey’s proverbial principle, ‘see no evil, hear no evil, speak no evil’ our Three Wise Buddhas Garden Statue Set will lend a touch of humour, character and oriental charm to any Zen garden, meditation area, or outdoor space. 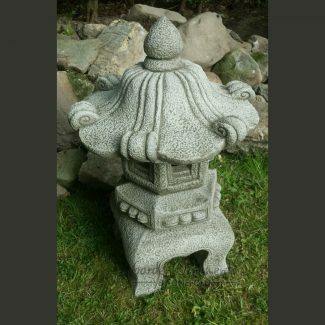 Hand cast in reconstituted stone, this trio of happy buddhas can be scattered around the garden or displayed together to create a focal point on any patio, terrace, or balcony. Weather and frost resistant, they are suitable for year-round outdoor use, making them the perfect gift for those who like to spend time in the garden throughout the changing seasons.